Are you fond of online shopping or browsing content on the internet? Well, so is everyone else. This is exactly what makes digital branding an ace in the hole among other marketing techniques. It creates a steady platform where each demand from the market is met with the right supply. 1. It provides a faster and more efficient way to advertise. Long gone were the days when we used to rely on snail mail and pamphlets to get the word out for our business. Now, everything can be done with one click of a button and that includes advertising. All you have to do is post an update on your business blog or social media accounts and the market will see what your brand has to offer IN REAL TIME! Plus, it’s a whole lot cheaper too! 2. It puts your brand out in the open, where more eyes can see it. Got a new product or a new promotion? No problem! You don’t have to visit the copy center or the local radio station to tell the masses. Now, you just have to put out a well-worded invitation or an eye-catching post to different social media platforms and the consumers will come right to you. Easy, right? 3. It makes it easier for your brand to reach its target market. And go global at the same time! Advertising digitally allows your brand to have a farther reach no matter where your physical store is located. With this strategy, more people will be able to connect with your brand. Which means your business will be able to secure more consumers too! 4. It creates the hype for your business. Have you ever dreamed for your business to become sensationalized? Well, digital branding might just give you the break you need. With the right strategy from Glam2Greatness, your brand is only several steps closer to achieving its goals. 5. It fosters trust between your brand and its consumers. The easier your brand will be to reach, the more you will be able to build a rapport with your market. And you know what comes with good customer relations? That’s right, more sales! 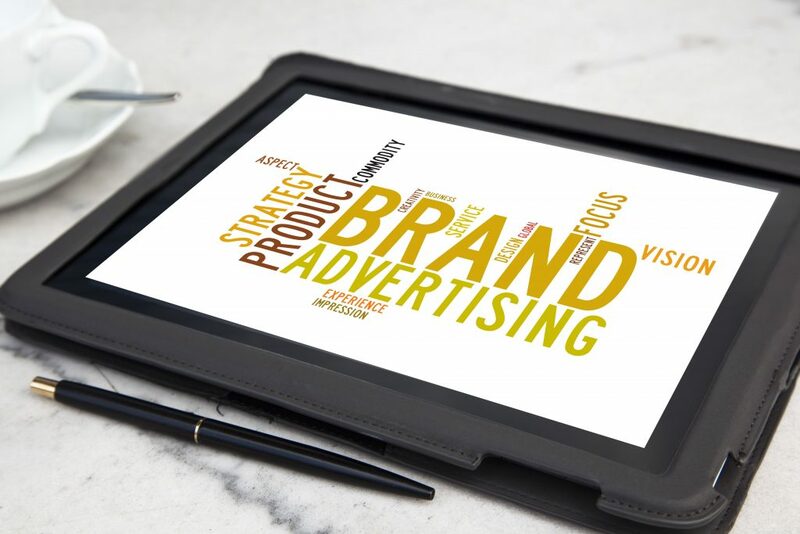 When your brand has an online presence, it gives consumers the security that they can easily connect with you in case they have a need you can fulfill. It makes your brand look more credible, so to speak. 6. It puts you on the same level as everyone else. Every other competitor you have is already online. Joining in would definitely level out the playing field for your brand. But if you want something more, then you should partner with Glam2Greatness. Our digital branding solutions will definitely put your business a level above the rest. Don’t settle for mediocrity. Start the revolution for your brand today. This entry was posted in Branding, Digital Marketing and tagged brand, digital branding. Bookmark the permalink.